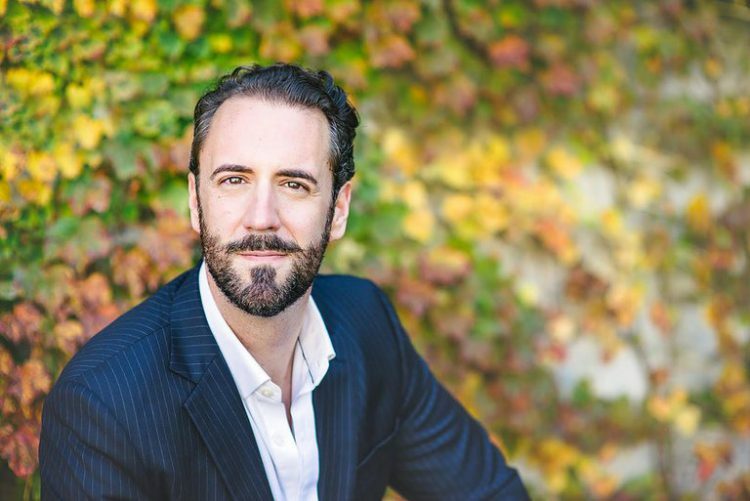 Chuck Sachs Interviews Christian Van Horn who sang Raimondo in “Lucia di Lamermoor” at Opera Philadelphia’s Festival O 2018, and who will be singing the title role in “Mefistofele” at the MET this season. This production is seen through the eyes of Enrico, Lucia’s brother. It is his personal family nightmare. For the first 10 years of a singer’s life you are taking everything offered. Now he wants to be a bit more particular. Both because of family and interest.